The production version is likely by early 2016. Chinese automaker Lifan Group unveiled the Lifan X70 concept at the 2015 Shanghai Auto Show last April. The SUV will be placed between the X60 and..
Gets minor facelift to the exterior and interior. 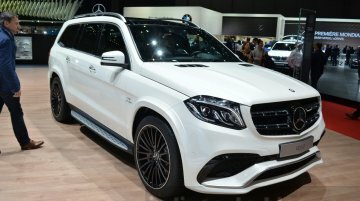 Mercedes-Benz is showcasing the facelifted Mercedes GLS full size SUV (facelifted Mercedes GL) in its full fledged AMG GLS 63 guise at the 2016.. Available with two diesel engine options. 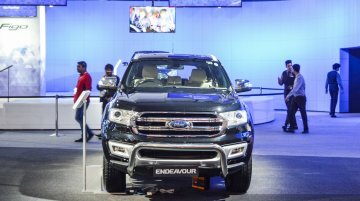 The new Ford Endeavour has been showcased at Auto Expo 2016. The full-size SUV is available in two trims: Trend and Titanium. The SUV has a bold.. 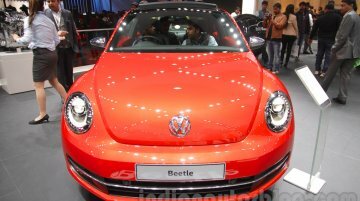 The new Volkswagen Beetle has been showcased at Auto Expo 2016. The icon was launched after a two-year hiatus in the Indian market on January 18, 2015 at INR 28.73 lakhs. The new Beetle.. 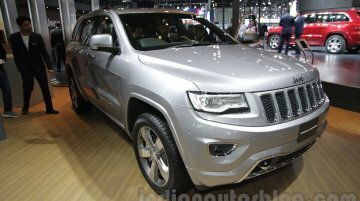 The third model showcased by Jeep at the Auto Expo 2016 is the Jeep Grand Cherokee. 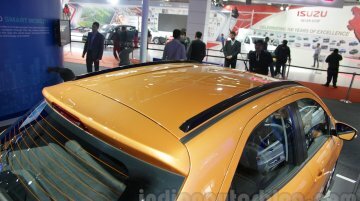 It will be available in both petrol and diesel options when it launches in the Indian market in the second half of.. The base 7 Series variants are assembled in India at the Chennai plant. 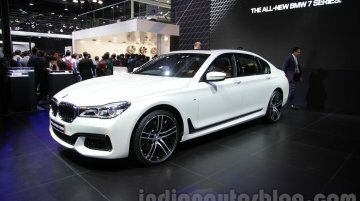 The 2016 BMW 7 Series has been launched at the Auto Expo 2016. 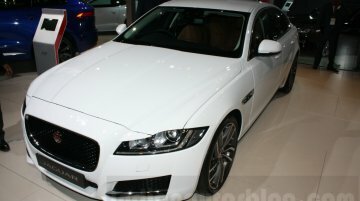 The automaker’s flagship luxury sedan was unveiled at the..
Will be launched "in a few months." 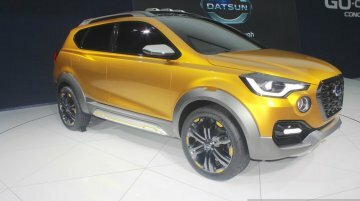 Datsun has showcased the Go Cross Concept at Auto Expo 2016. The concept was unveiled last year at Nissan’s global headquarters in Japan during the Tokyo Motor..
Based on the FWD UKL platform. 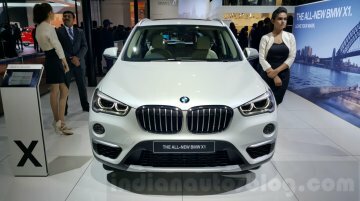 BMW India has unveiled the India-spec 2016 BMW X1 compact SUV at Auto Expo 2016. It is available in four variants and is priced from INR 29.9 Lakhs to INR 39.9 Lakhs.. Priced from INR 39.9 Lakhs (ex-showroom Delhi). 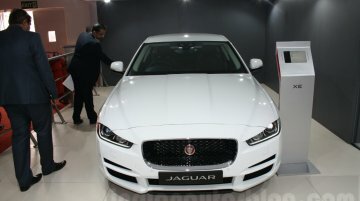 Jaguar Land Rover India has unveiled the India-spec Jaguar XE at the Auto Expo 2016. The XE will go on sale from the end of February 2016, with price..
Conceptualised for young, active lifestyle seekers. The personalized Tata Zica adventure themed version has been showcased at Auto Expo 2016. 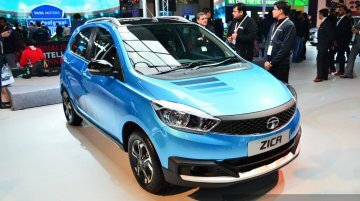 Though the car carries the 'Zica' name, Tata Motors.. The sedan is confirmed to launch in India later this year. 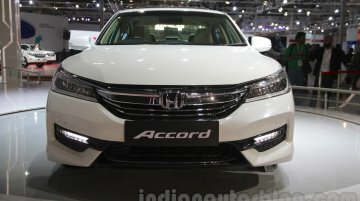 Honda Cars India has showcased the Honda Accord Hybrid at Auto Expo 2016. 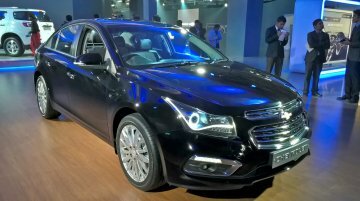 The full-size sedan is confirmed to launch in India later this.. The BR-V is based on the Brio's platform. 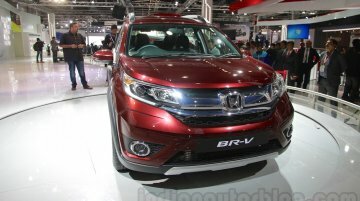 Honda BR-V has made its Indian debut at the Auto Expo 2016, following its global debut at the 2015 Gaikindo Indonesia International Auto..
Will likely be powered by a Fiat-sourced 1.3L diesel engine. 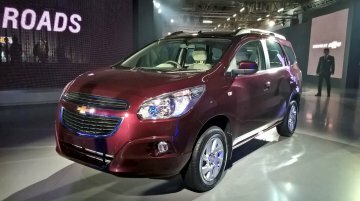 Chevrolet has showcased the Chevrolet Spin at the Auto Expo 2016 and reaffirmed that it will be launched in India in 2017. On the..
Based on GM's Delta global-compact platform. 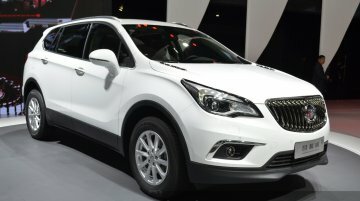 The Buick Envision was showcased at the 2015 Shanghai Auto Show. 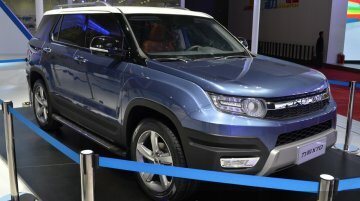 The SUV made its debut at the 2014 Chengdu Auto Show, and will be exported from China..
Comes with two engines and gearbox options. 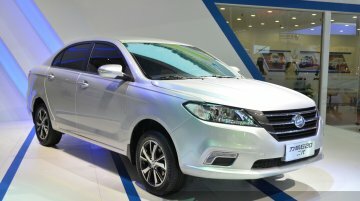 The new Lifan 620 was showcased at the 2015 Shanghai Motor Show last April. The exterior has a sleek and smooth design with the face receiving a..